Another classic NES game will be available to Nintendo Switch Online subscribers starting next week. 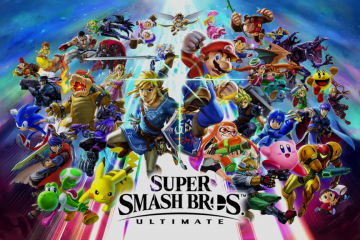 The current collection is lacking, despite having most of the classics including The Legend of Zelda, Metroid, and Super Mario Bros. Nintendo is adding to the list of familiar faces by putting Kirby’s Adventure in the rotation. Kirby is a classic character among Nintendo franchises, so the added game is welcome. 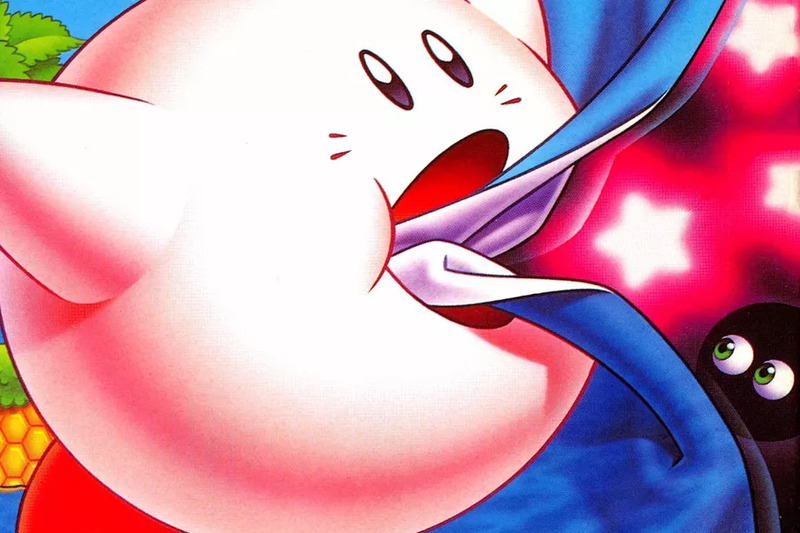 Kirby’s Adventure is the first console game after the debut in Kirby’s Dream Land for Game Boy. Adventure was released late for the NES, launching in 1993. Also joining the NES rotation for the Switch next week is Super Mario Bros. 2. While it isn’t the best game, it’s still a big name being added to the collection. 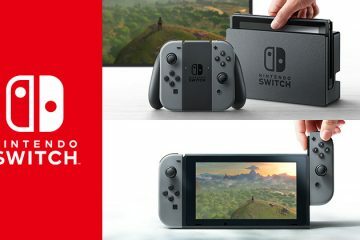 Both games will only be available to Nintendo Switch Online subscribers.